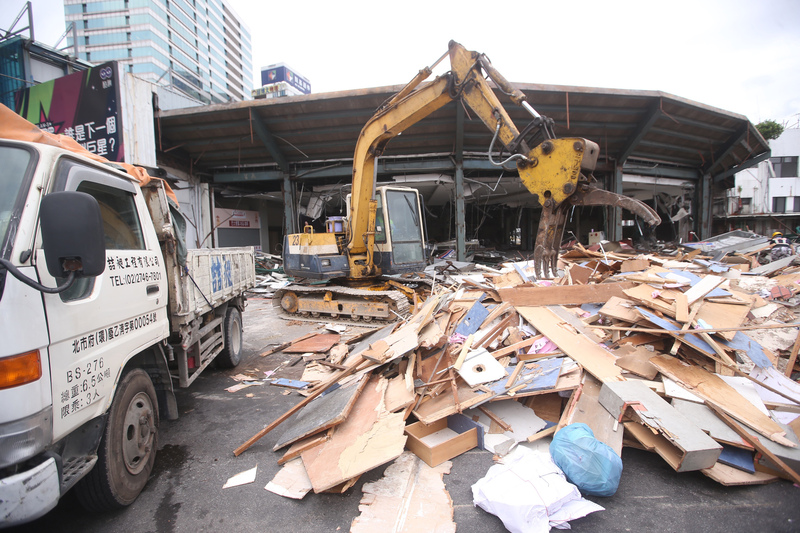 Taipei City government started to demolish Terminal B of Taipei West Bus Station on Nov. 1 and is set to demolish Terminal A on Nov. 15, in accordance with an urban renewal plan for the western area of Taiwan's capital. 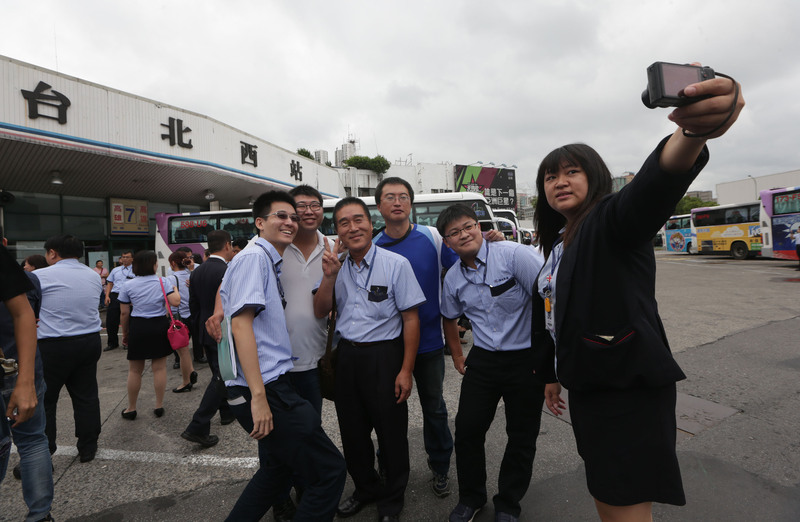 Kuo-kuang Motor Transport employees in uniform got together to take commemorative pictures on Oct. 29, prior to the moving of the transport company's services to nearby locations the following day. 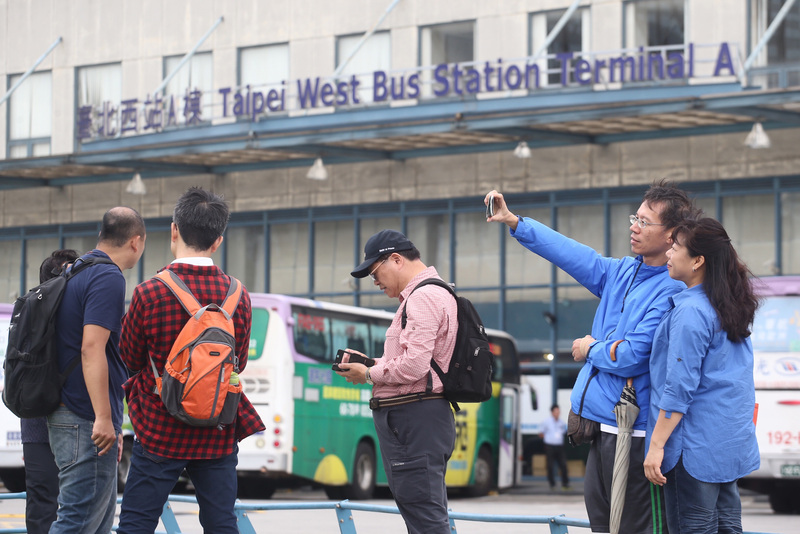 A foreign backpacker was seen asking for directions for where to take a bus in Taipei West Bus Station on Oct. 30. 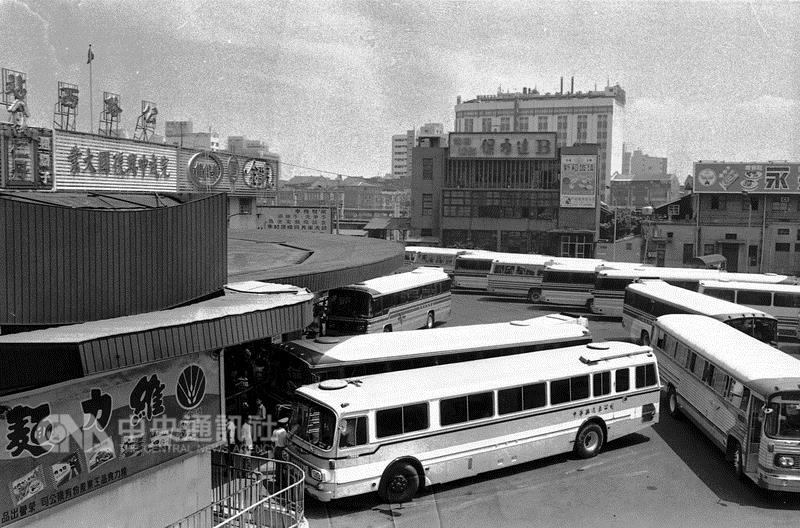 The West Bus Station was first set up for passenger service in 1953, four years after the Republic of China government was defeated by Mao Zedong's Communist Party of China and moved its capital from Nanjing to Taipei. 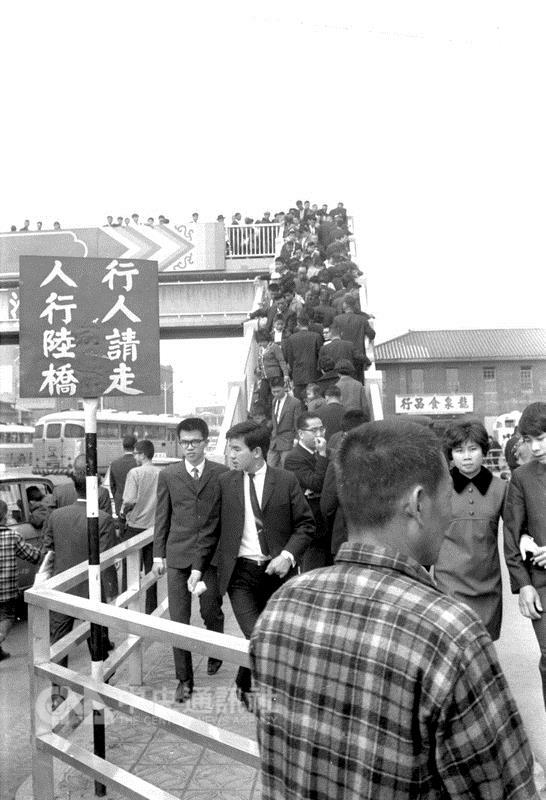 the Chinese New Year holidays on Feb. 29, 1969. 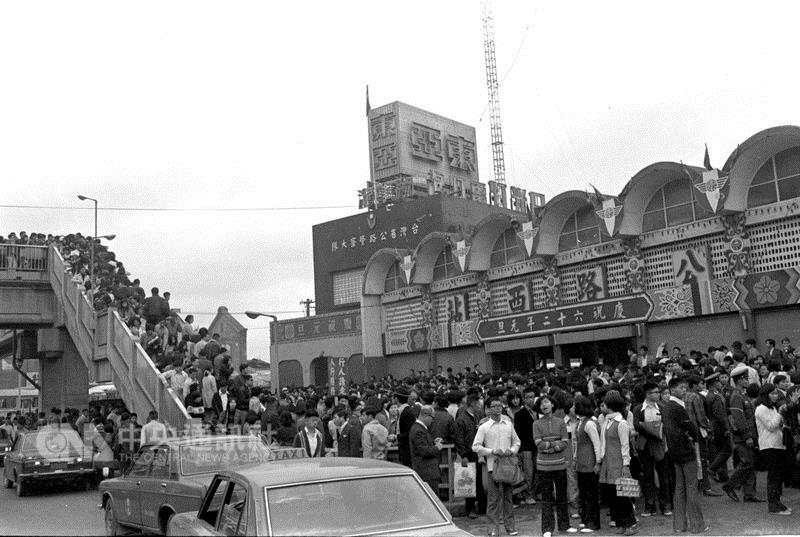 People line up to buy tickets to Kaohsiung on the then-latest U.S.-made greyhound bus in 1978. 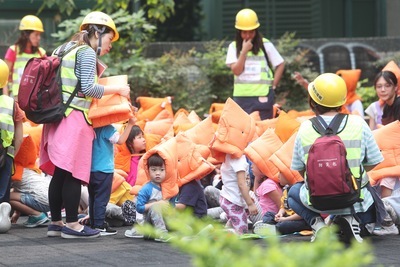 The ticket was priced at NT$330 (US$9.17 at that time) and the travel time was about four-and-a-half hours. 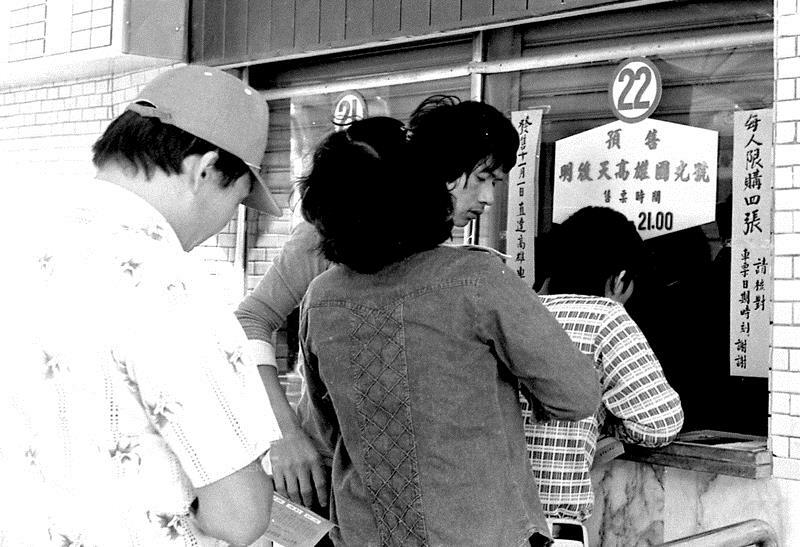 The Taiwan Province Highway Bureau rented 229 coaches to operate the Taipei-Taichung and Taipei-Kaohsiung lines in 1980. 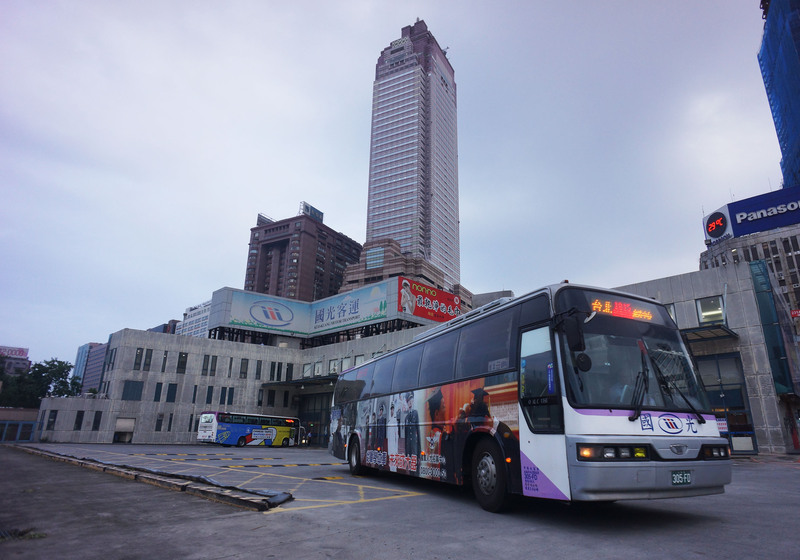 The bureau was transformed into a state-owned company later that year and then became the privately owned Kuo-kuang Motor Transport in 2001. 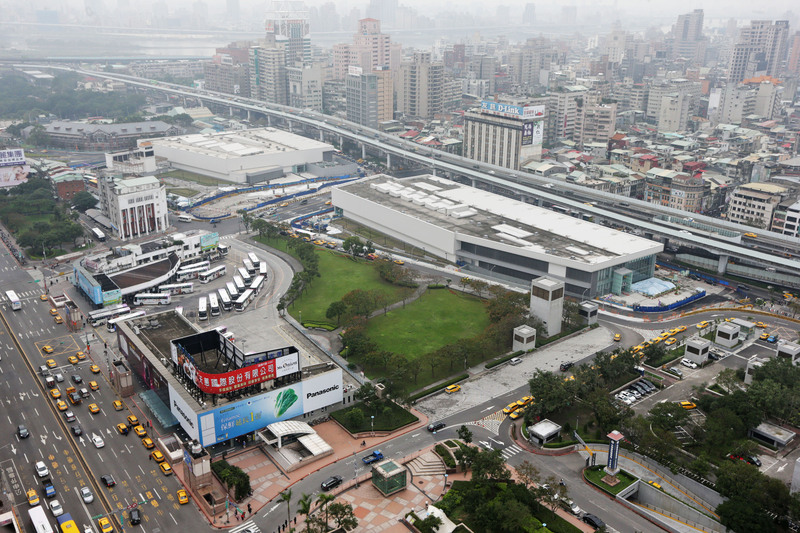 The Taipei West Bus Station Terminal A is seen in these pictures taken on Oct. 29.